US District Judge Lawrence O’Neill in Fresno ruled that the documents described sensitive law enforcement techniques and releasing a redacted version would be impossible. 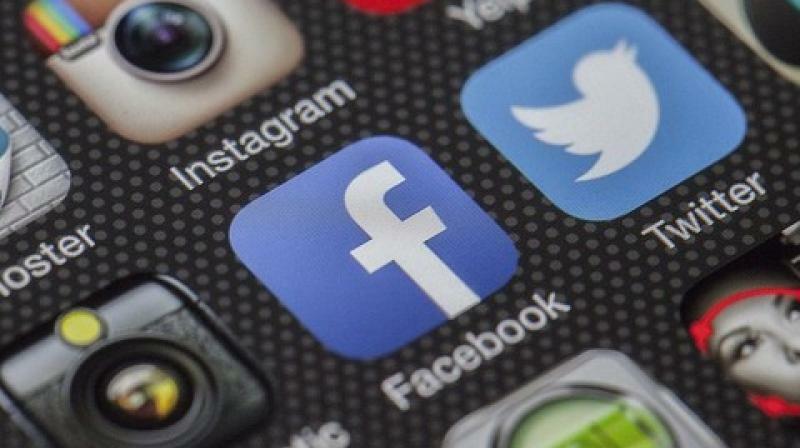 A US judge on Monday rejected a bid by two civil rights groups that had sought to force the release of documents describing a secret US government effort to compel Facebook Inc to decrypt voice conversations between users on its Messenger app. Groups including the American Civil Liberties Union argued that the public’s right to know the state of the law on encryption outweighed any reason the US Justice Department might have for protecting a criminal probe or law-enforcement method. However, US District Judge Lawrence O’Neill in Fresno ruled that the documents described sensitive law enforcement techniques and releasing a redacted version would be impossible.